My boys are having a one week school break next week. The 10 week school term just went by so fast. 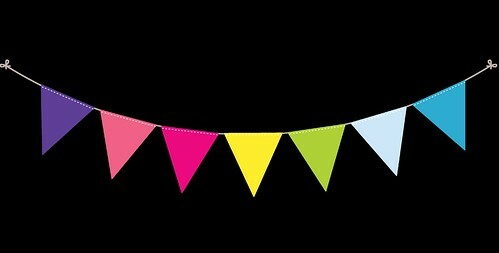 Looking forward to waking up later next week, already have a few appointments and IT is inviting his friends over for a playdate, he has been arranging his own playdates since last year and LT always just tag along if he goes to his friend's house. 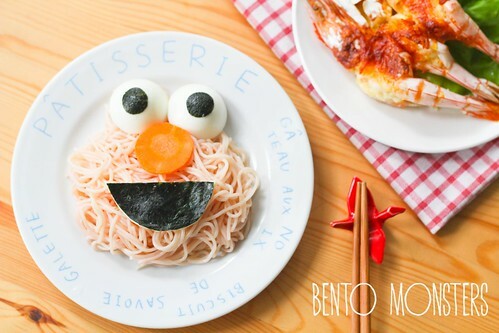 I was looking through my backlog and decided to share about this Elmo noodles I made last year. The noodles were made using my Philips noodle maker. You can see my review post HERE if you want to see the noodle maker. I used beetroot to colour the noodles, I only used the water from cooking the beetroot to make the noodles, as I did not want the colour to be too dark. The noodles were cooked aglio olio style with garlic and served with salad and grilled prawns. 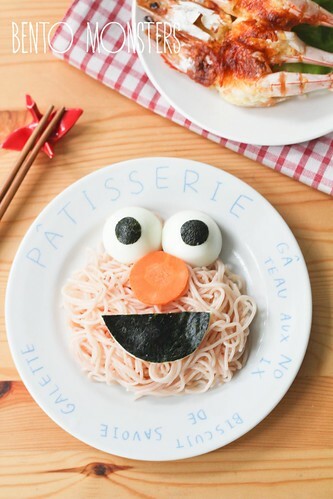 The ingredients used to create Elmo were egg, nori, carrot and cheese. 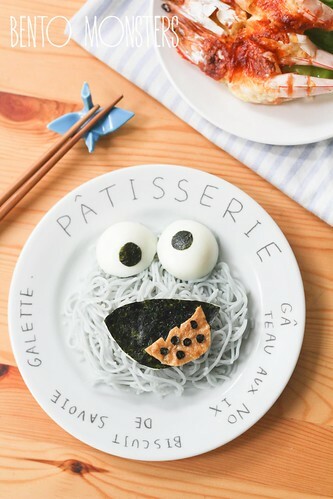 I had to make Cookie Monster as well. To make the noodles blue, I first coloured water dark blue using butterfly pea flower and then I used the water to make the noodles. 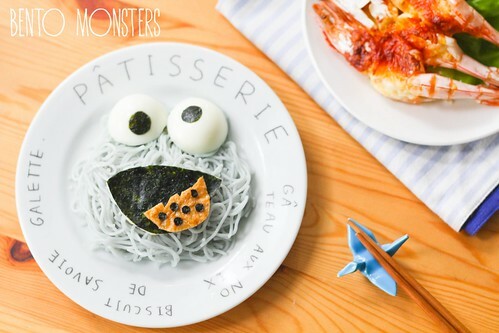 Ingredients used to make Cookie Monster were egg, nori, cheese and aburaage. I'm thinking of trying black sesame and charcoal noodles next, fingers crossed they will turn out well. 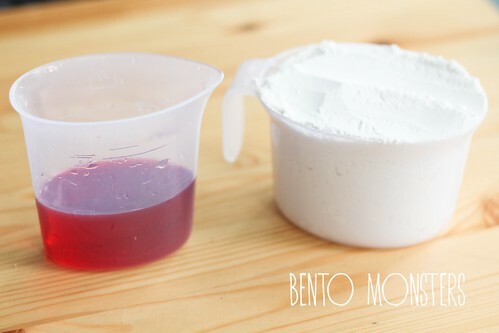 This was the colour of the water I got from boiling beetroot. This one was used for making Cookie Monster. 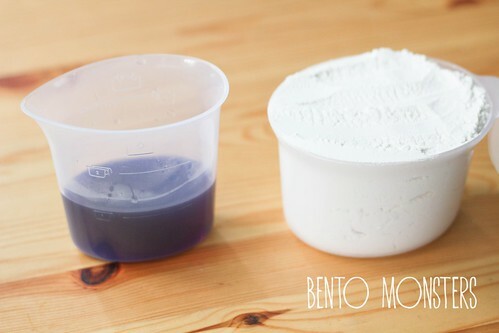 The water was dyed dark blue using butterfly pea flower, but the noodles turned out a light shade of blue. Love both! 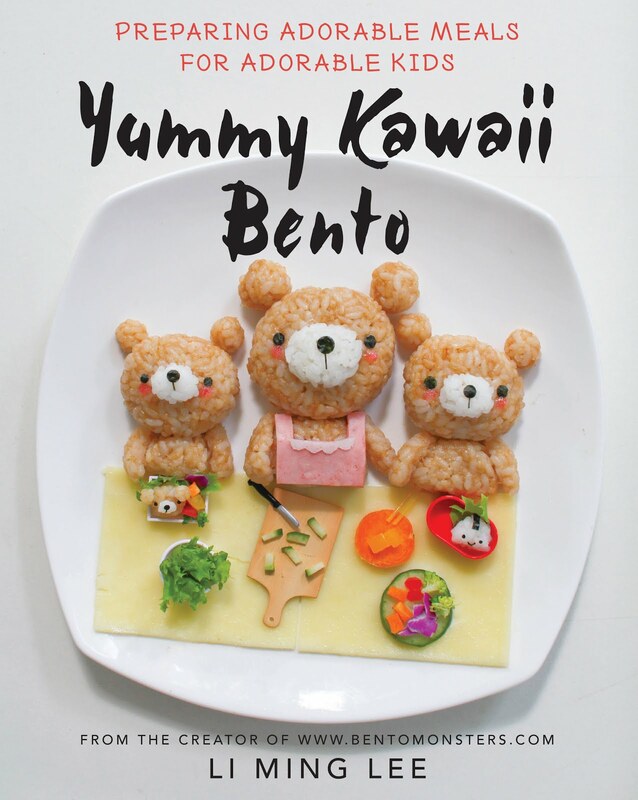 Looks cute and so yummy. Yes definitely looking forward to the one week break next week!